Are We the Next Food Blog Star? FoodBuzz (see add to the right) is a food blogging community that we are happy to be a part of. They are currently having a contest to find the next food blog star! Are we them?!?! We started the blog back in January with our first post on January 11, 2010. It’s a nice time to reflect back some nine months later and ask ourselves in what ways do we stand apart from other blogs. In other words, what makes Starving Kitten unique, special and important? We have some ideas on that. Looking back at the first posts it’s clear that it’s taken some time for us to find our identity. We had just received the camera we use (though we still struggle with that), we were new to wordpress and struggled with the formatting at times, and we were not taking or posting as many pictures as we do now. We’ve learned a lot since then. We became more disciplined in taking better pictures. We bought a tripod. We got new dishes. And we studied other food blogs. Now, I can say with confidence that we have found our identity and are proud to say what sets us apart. 1. We make good food that everyone can make with ingredients that most people have or that are easy to find. 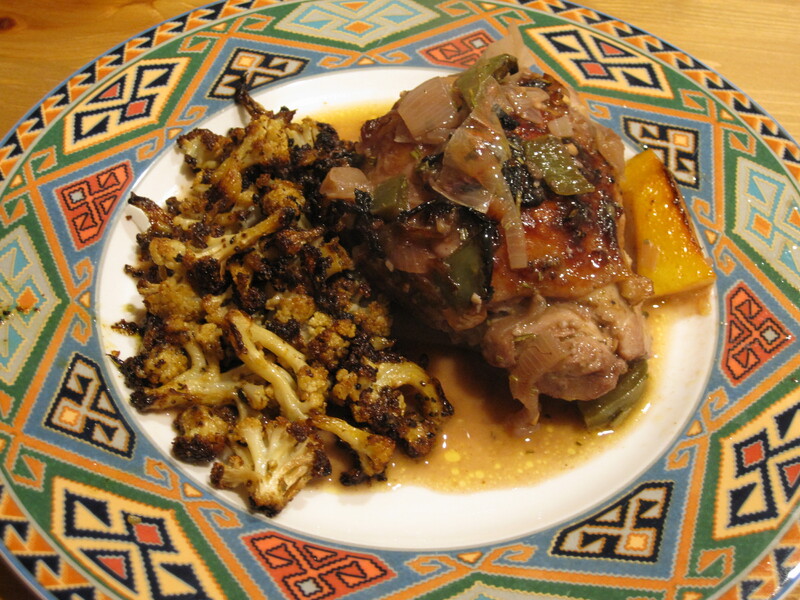 Our rosemary lemon chicken thighs are a good example of this. 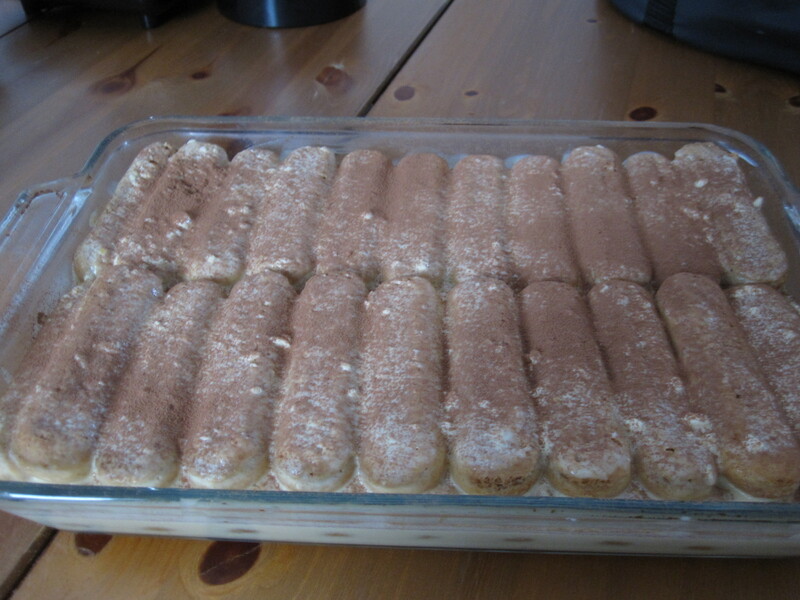 This is the second most viewed recipe post on our blog. 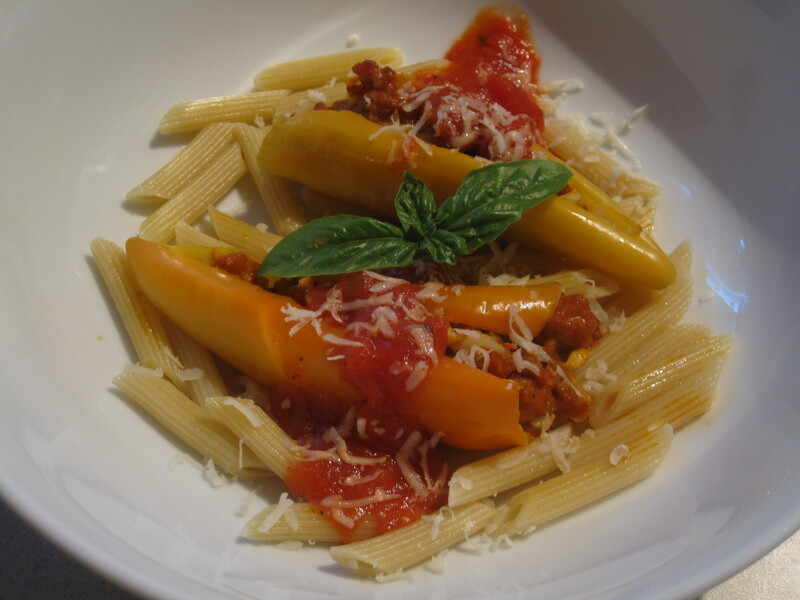 Stuffed Banana Peppers have also been a highly viewed recipe. 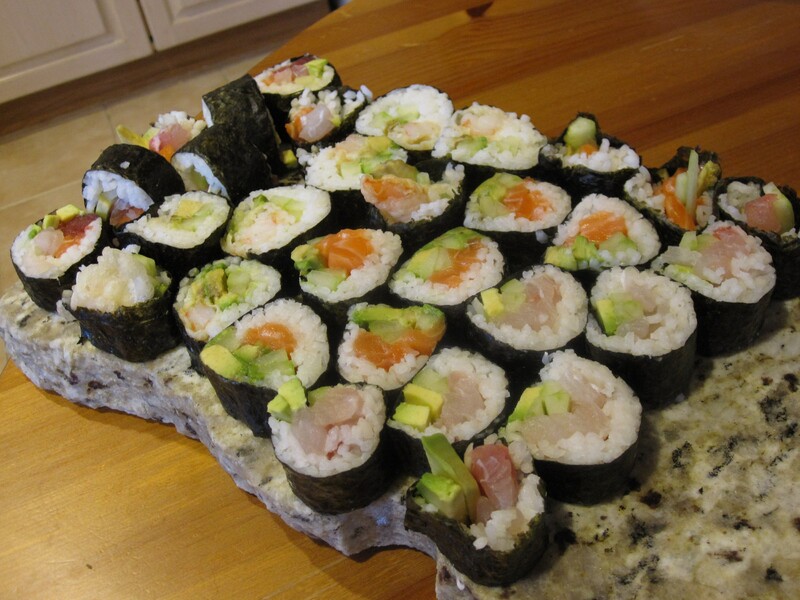 This is probably due to the simplicity of the recipe and the availability of the ingredients. 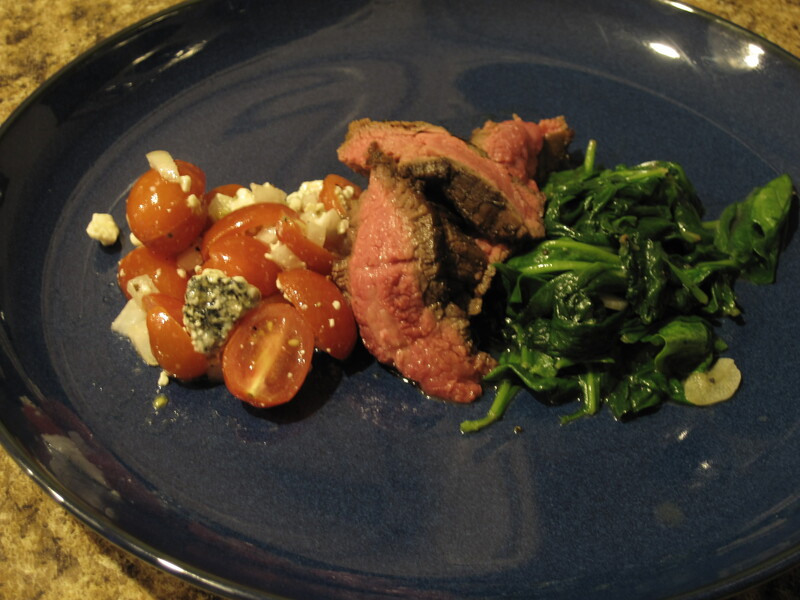 Grilled Balsamic Flank Steak was an easy recipe with ingredients you probably already have in your pantry. 2. We pay homage to American classic dinner recipes. 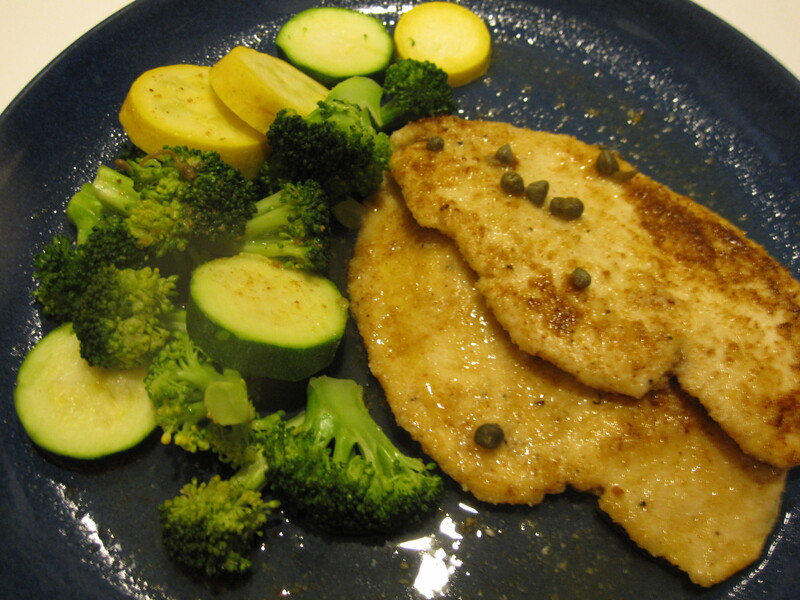 Chicken Piccata a classic favorite. 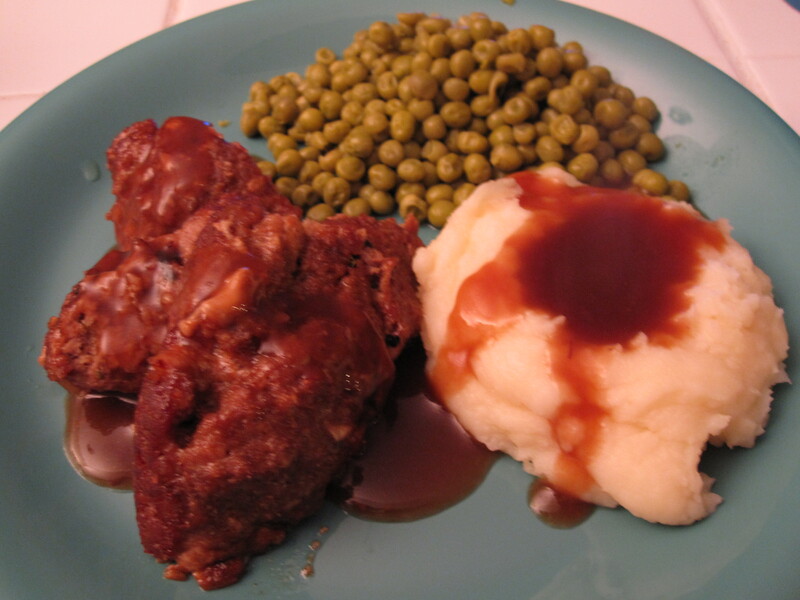 Meatloaf aka the All American Dinner- is this not a 1950’s diner on a plate? 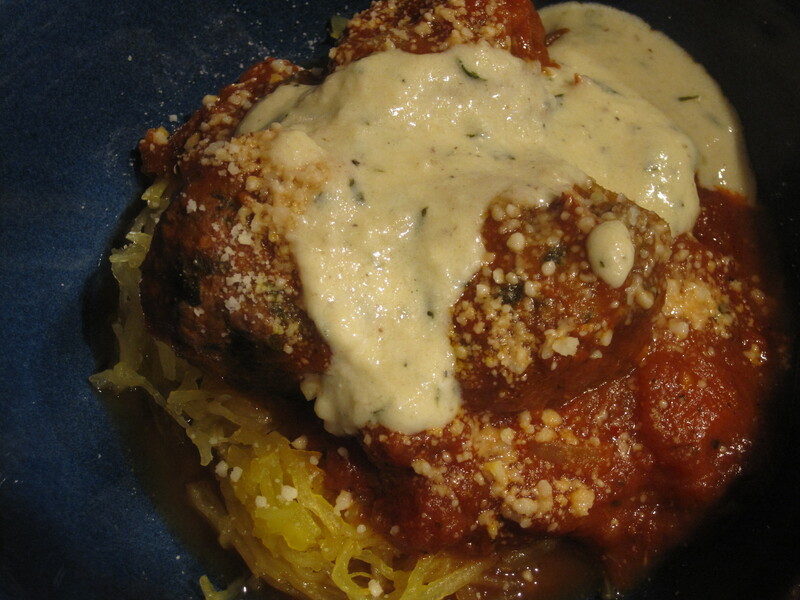 Meatballs and spaghetti (squash)… a very traditional dinner at least in my house. 3. 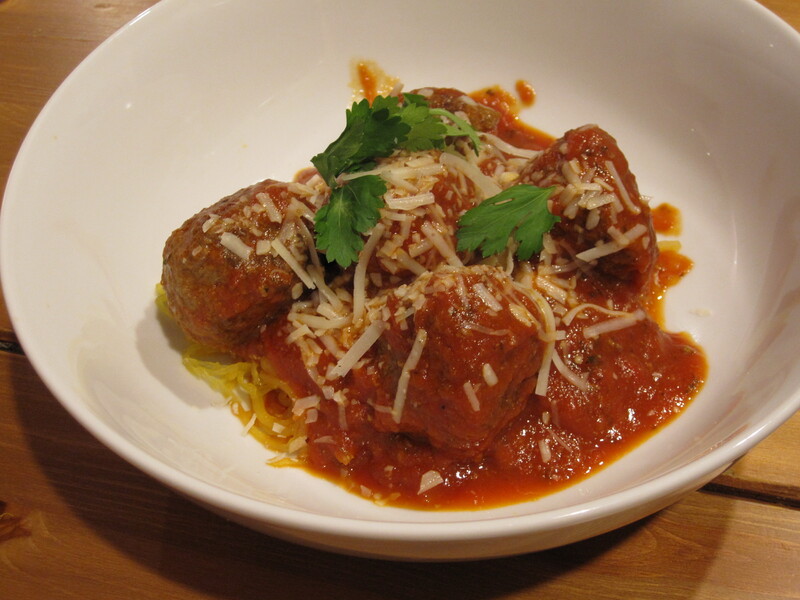 We love to take a classic dish and put our spin on it. 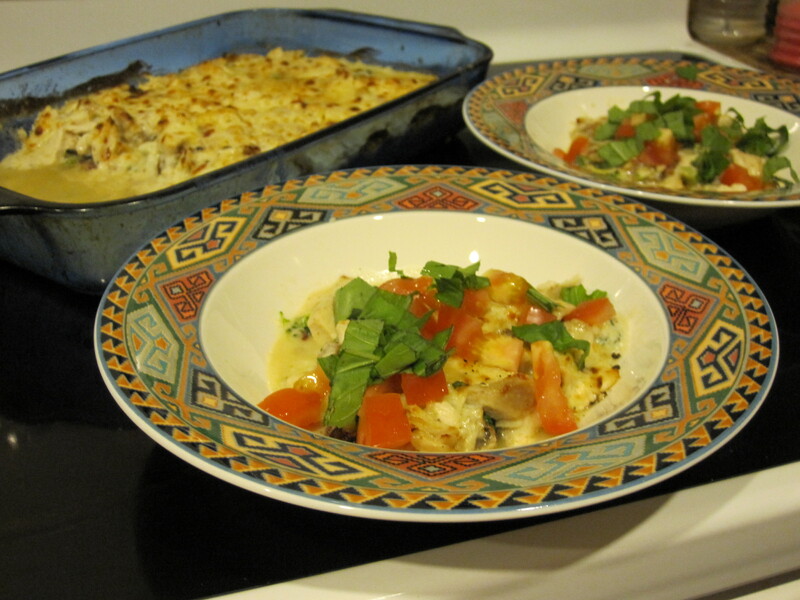 Here is our chicken carbonara casserole where we took a classic, chicken carbonara and put our spin on it- it is our number one most viewed post. 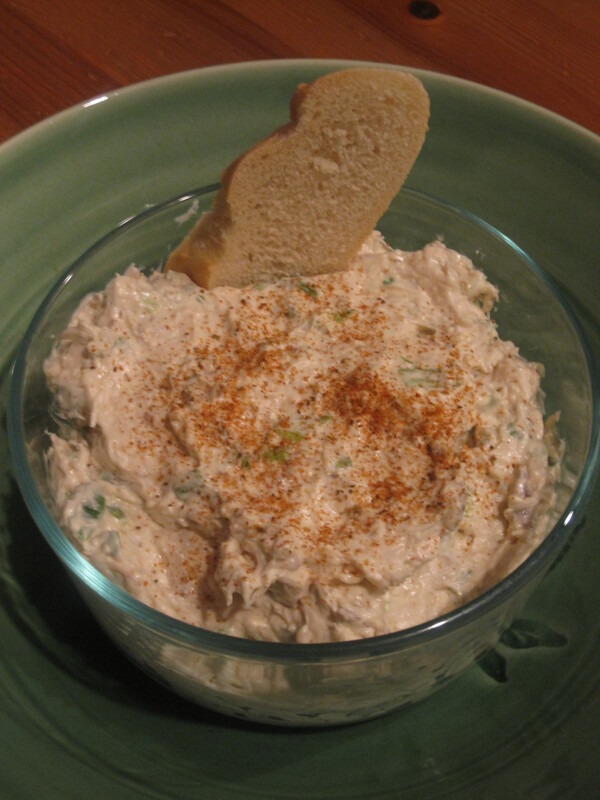 Edamame Hummus. 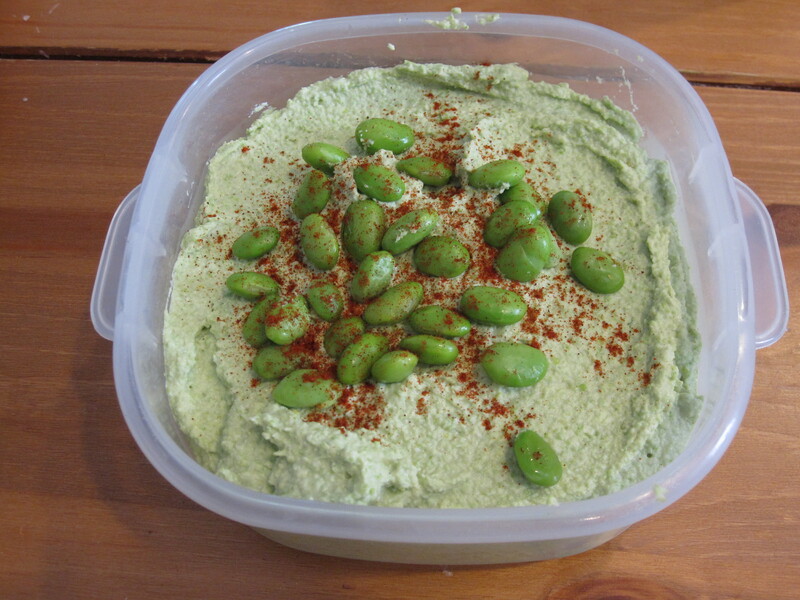 Hummus but made with soy beans (edamame). 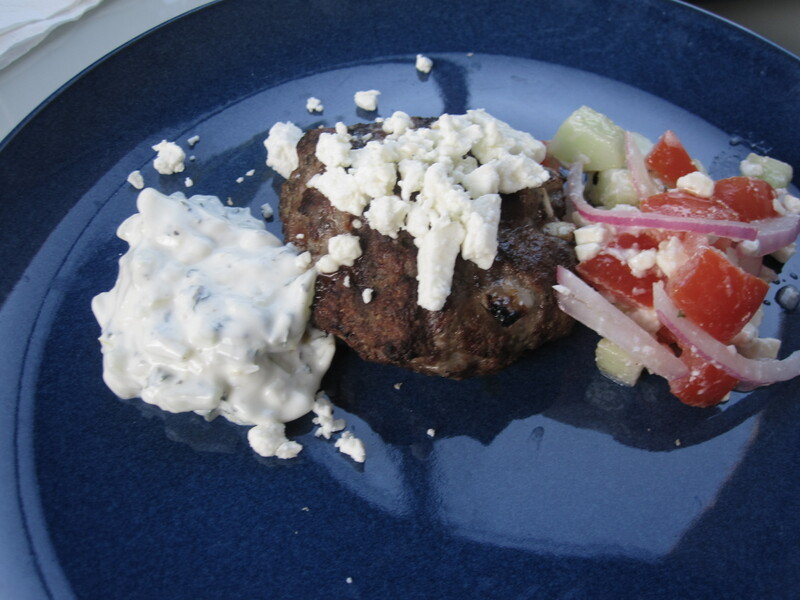 Gyro Burgers where we took a love for the classic gyro and paired it with the American hamburger. 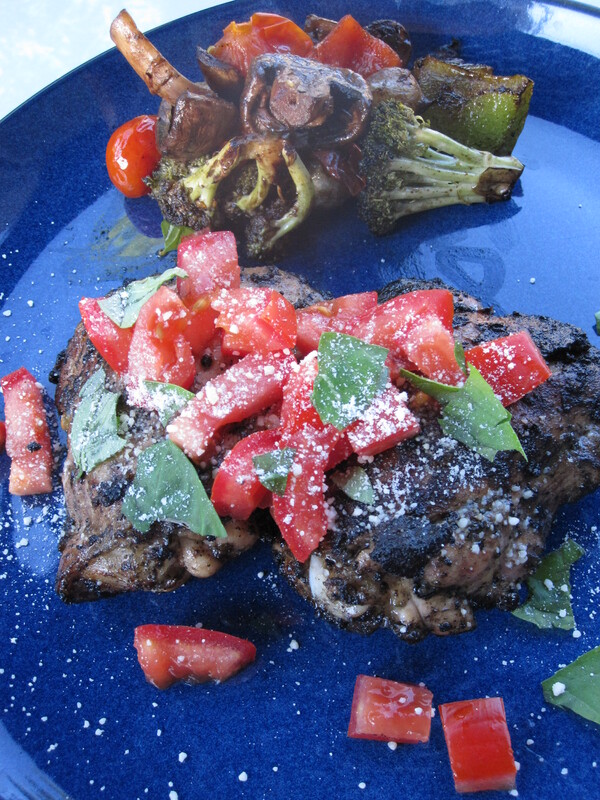 This was an awesome meal (served with our homemade tzatziki sauce. 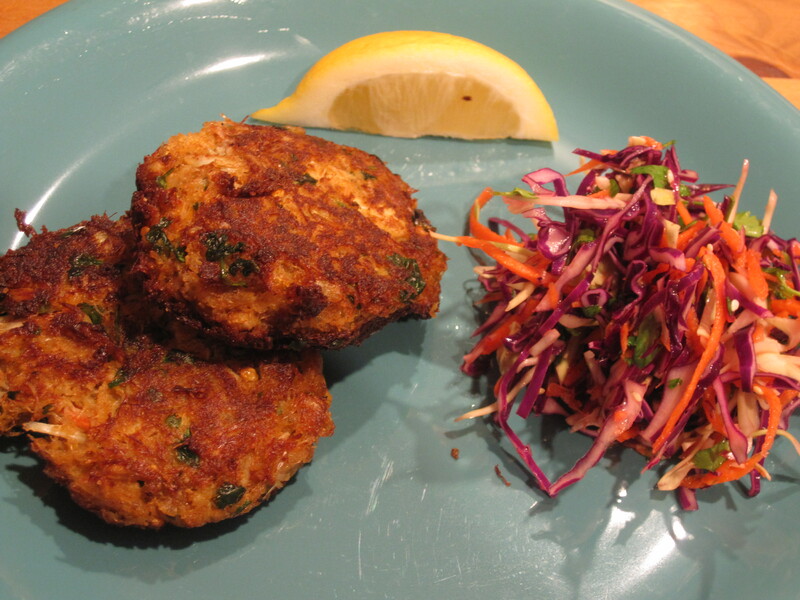 Spicy Cilantro and Green Onion Crab Cakes a spin off the classic crab cake recipe. 4. We recreate restaurant favorites at home and tackle dishes that seem difficult to make outside of a restaurant kitchen by simplifying them as needed. One of the things we love to do is get inspired by food we eat out. 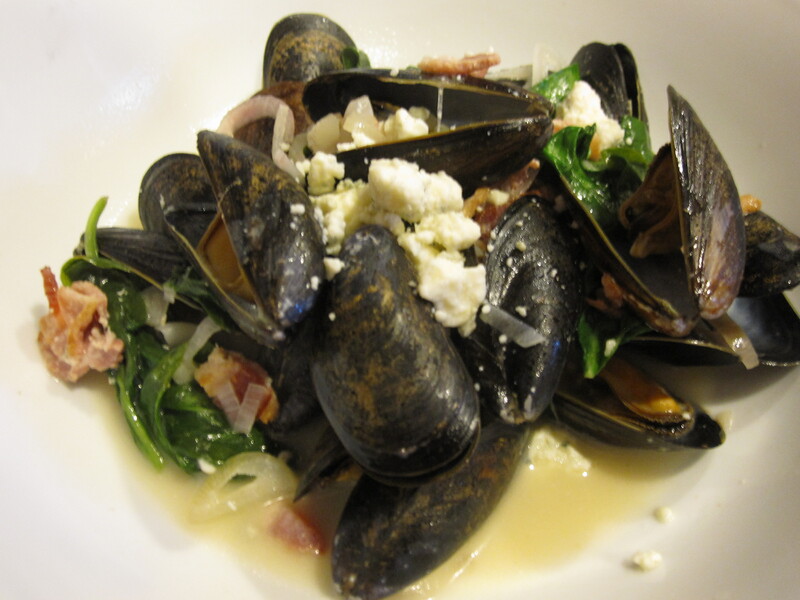 Above is a picture of our recreation of the mussels we had at Dr. Granville Moore’s in Washington, DC, moules fromage bleu. 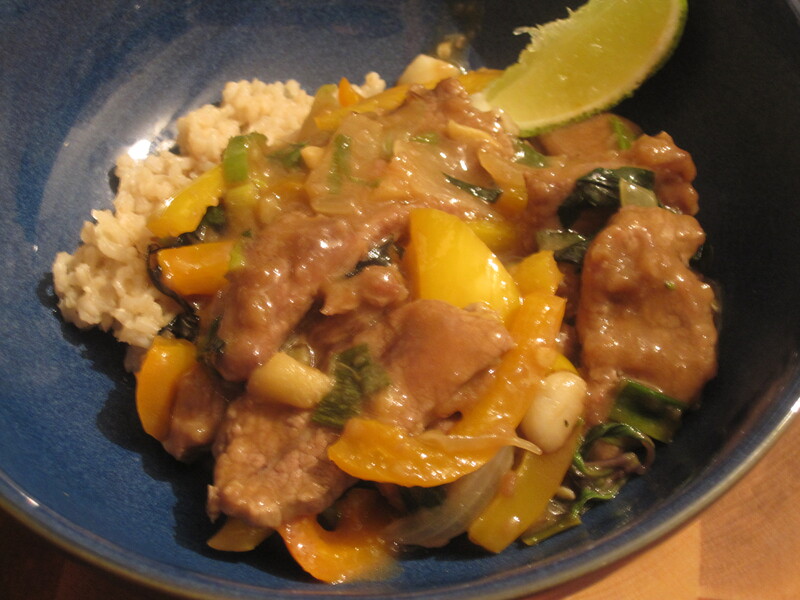 Thai Basil Beef a favorite of ours to order when we go out for Thai food. 5. We make our own sauces. 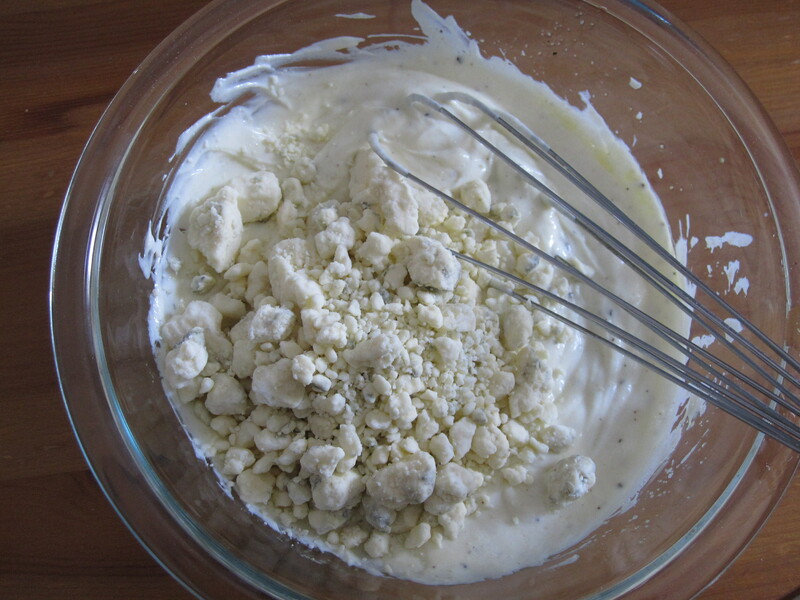 Blue Cheese Dressing that we paired with buffalo wings and buffalo chicken burgers. 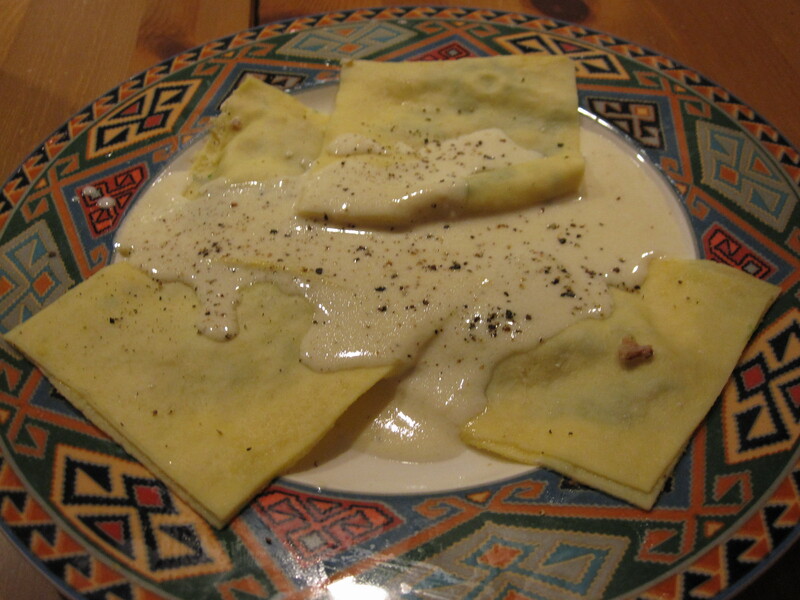 Parmesano Reggiano/Pecorino Romano Alfredo Cream sauce one of our most highly viewed sauce recipes. This was one of the best we ever made! Marinara sauce and Alfredo Sauce. 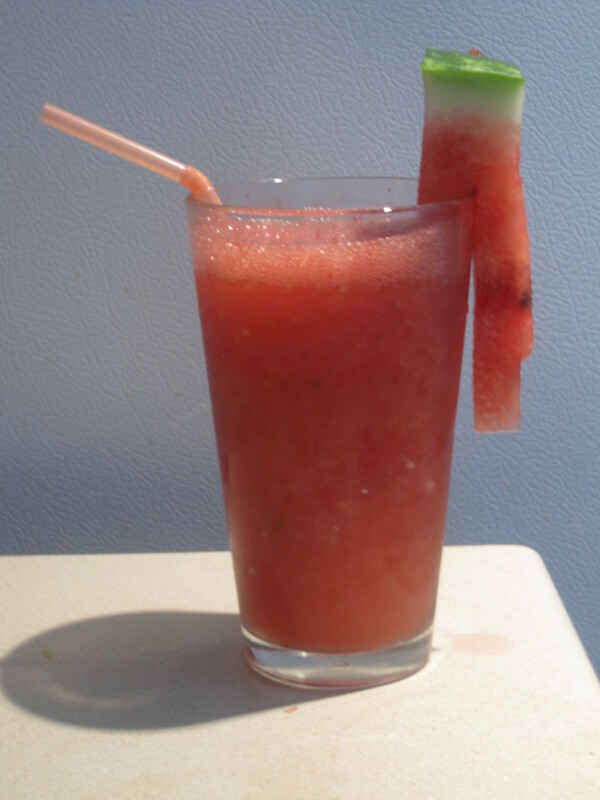 Basic but tasty! 6. We document all of the steps with pictures so that anyone can follow and we take the time to write out the recipes. 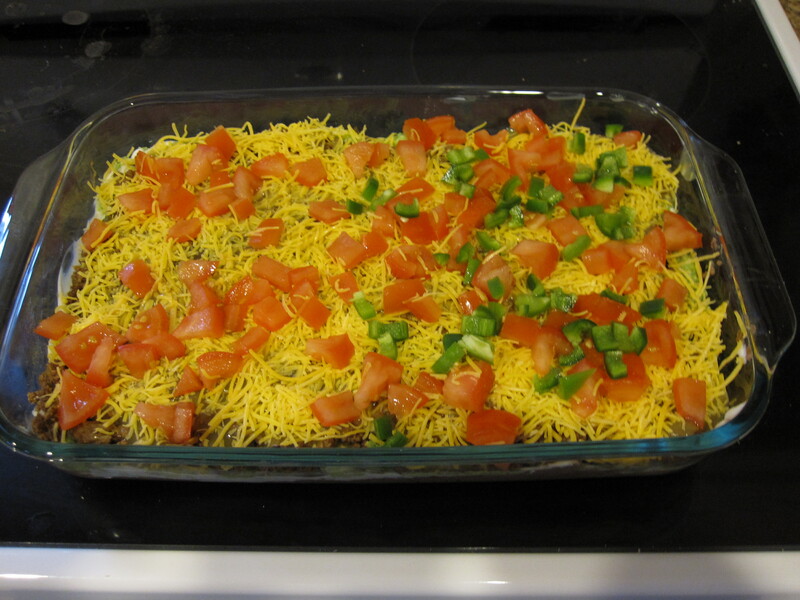 8 Layer Taco Dip– Every step of the way is detailed. 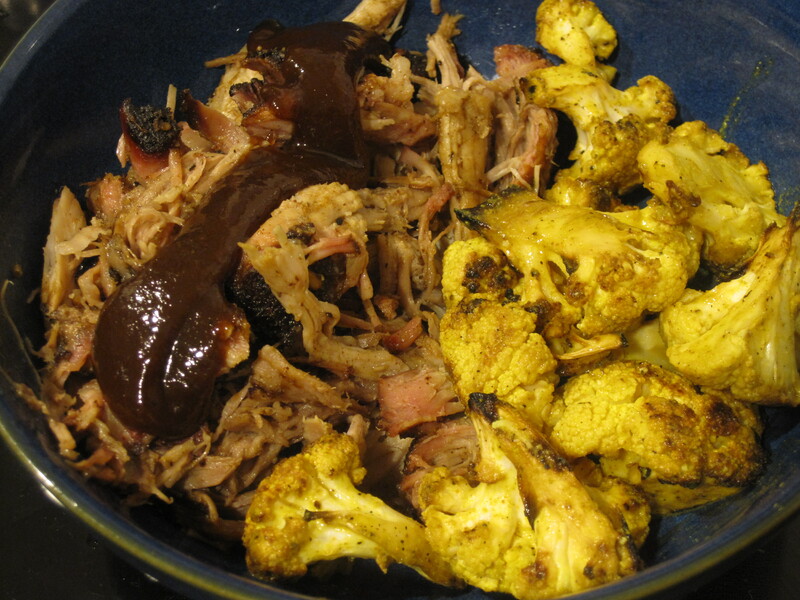 Slow Cooked Pulled Pork. 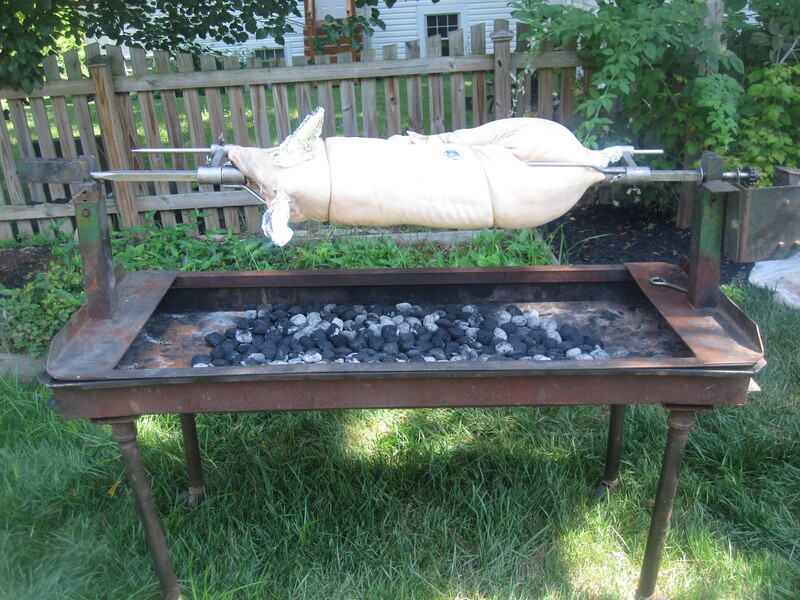 Greg highlights how to set up the grill and how to prepare the meat and side for this dish to come out perfectly. Grilled Crab Pesto Pizza. 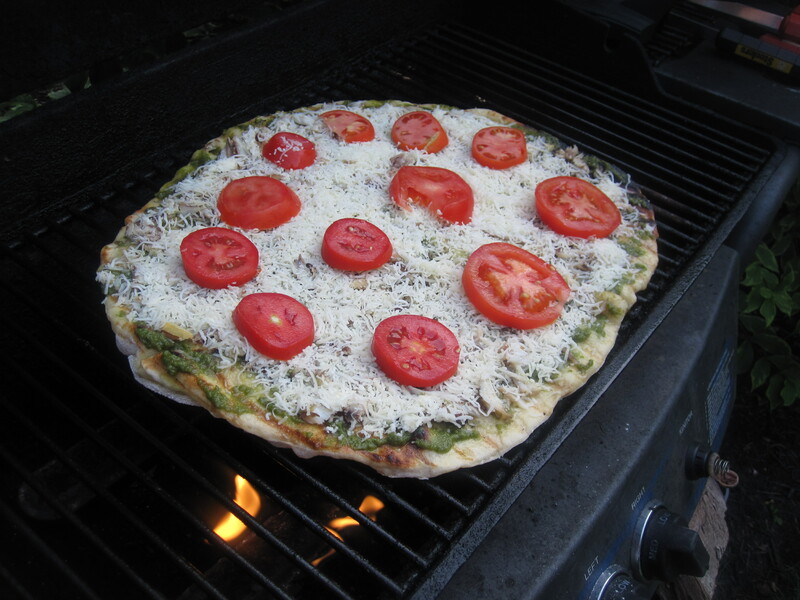 Step by step directions on grilling and creating this pizza. 7. We’ve have a diverse palate. 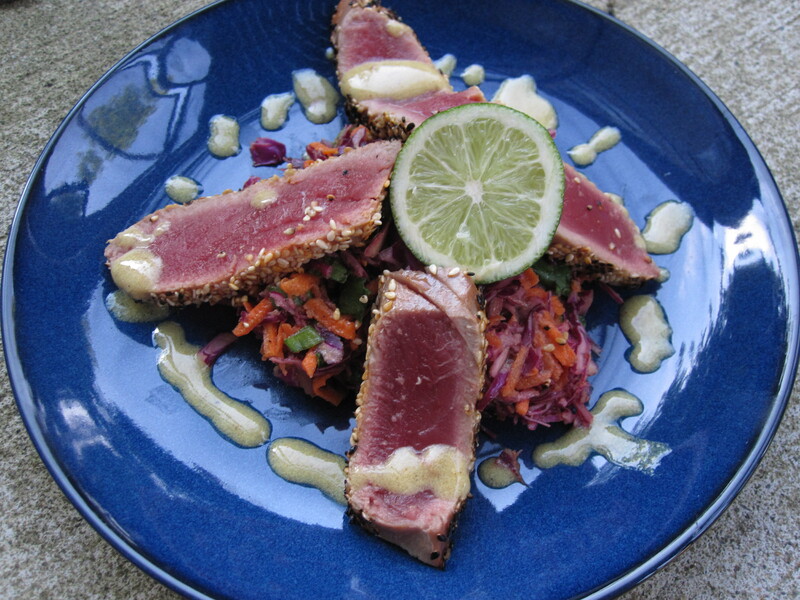 Seared Tuna atop a lime slaw. 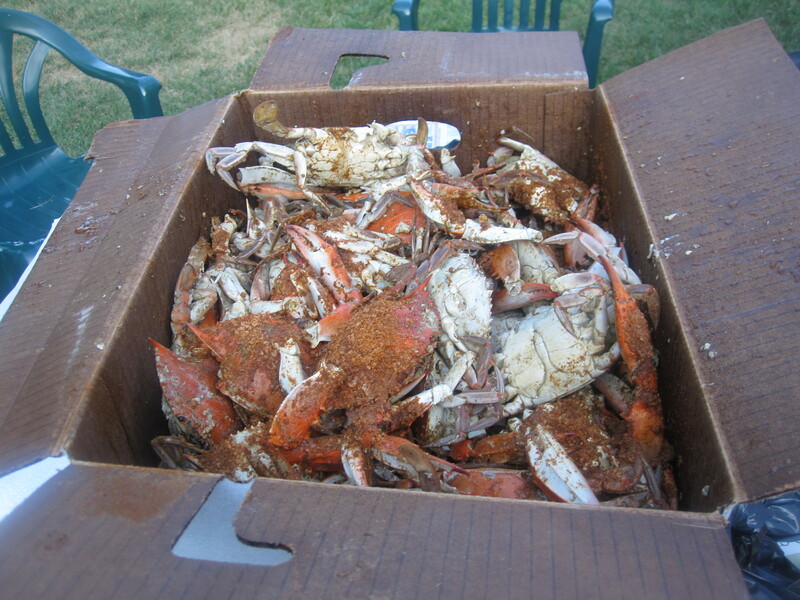 A great appetizer or meal. 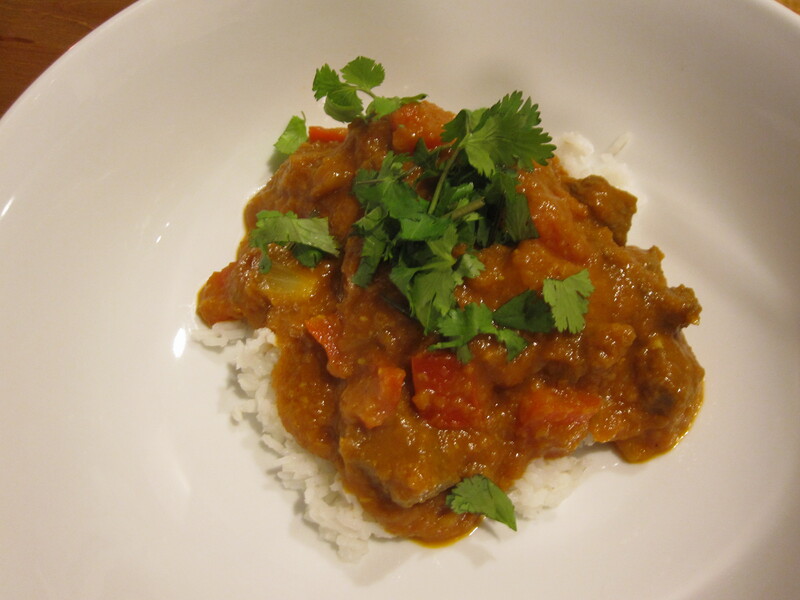 Balti Beef. Indian inspired cuisine. 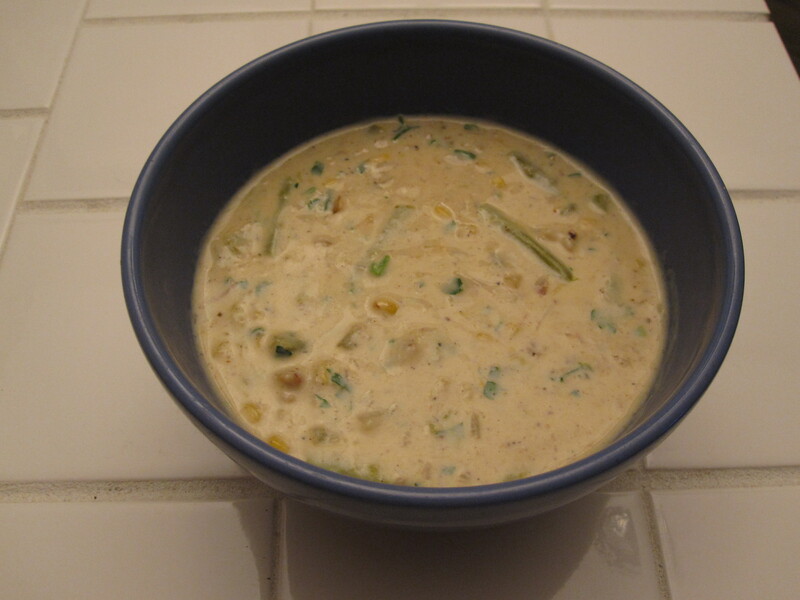 Crab and Corn Chowder. Soups. 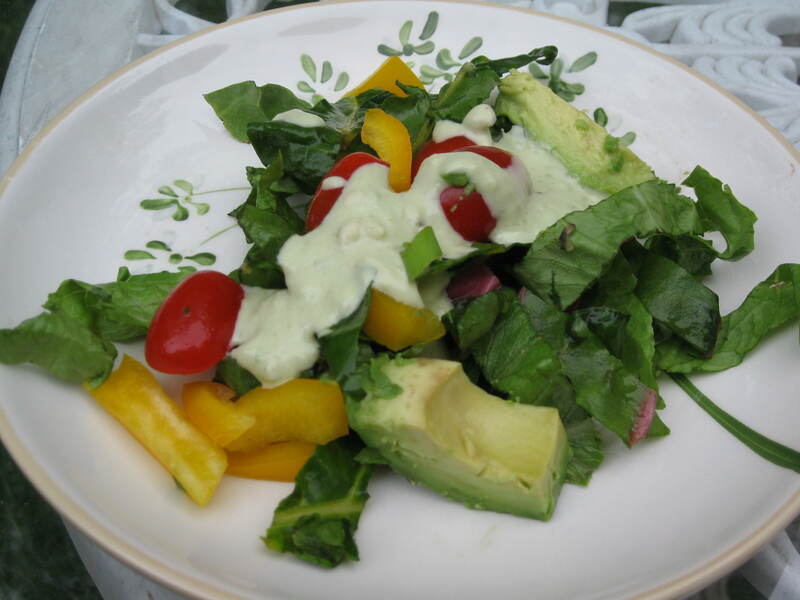 Avocado Salad Dressing. Salads and homemade dressings. 8. We’re honest. We’ll tell you when something we made didn’t work our or what we’d do next time to make it better. 9. Food is our entertainment. 10. 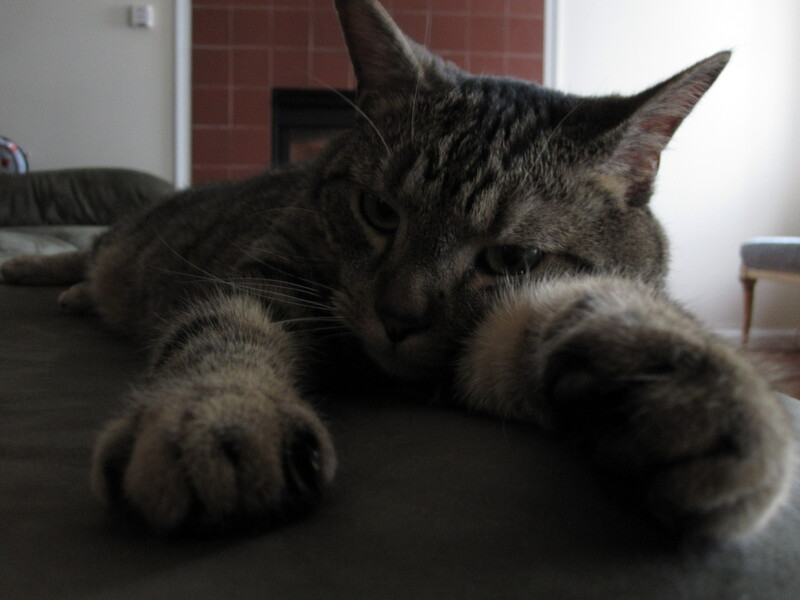 …and lastly because we are missing our namesake 😦 Bogie went missing on 9/5. We hope he returns soon as he is dearly missed. We’d also LOVE to hear what you all think makes our blog special. Please leave a comment and let us know! Also, our profile is public at foodbuzz.com so please go to the site and vote for us! Can’t wait to try some of these recipes. Gorgeous site. I just ate dinner and you’ve made me hungry! I can’t wait to try some recipes. What a beautiful presentation! You made this look so easy. You’re a star! I vote for the cat, where ever he is. Love your recipes, they are easy and don’t have exotic ingredients no one in the midwest (me) could ever find. So thanks so much for sharing them. I hope to hear soon that Bogie has returned and is none the worse for wear. I am a cat rescuer and currently sharing my home with 10 of my own ( all hard cases, broken tail, missing eye etc) and 4 fosters.